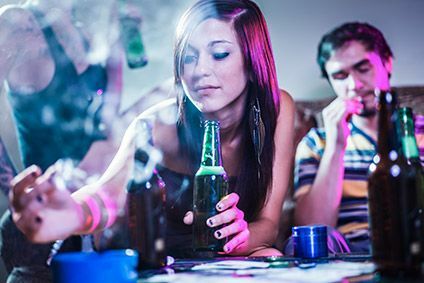 Underage and binge drinking among 17-to-18-year-olds in the US is at its lowest level in over 30 years, according to a recent study in the country. The latest in an annual survey of 12th graders, entitled 'Monitoring the Future', found that the rates of underage and binge drinking this year are lower than at any point in the survey's 33-year history. The research, released this week, was conducted jointly by the National Institute on Drug Abuse (NIDA) and the University of Michigan. "Binge drinking (five or more drinks in a row in the past two weeks) is down significantly among 12th graders, at 13.8% - down from 16.6% in 2017, and compared to 31.5% when the rates peaked in 1998," the NIDA said. 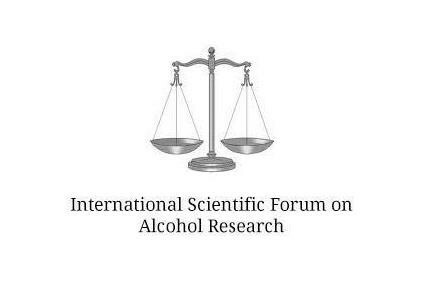 "These findings represent the lowest rates seen for these alcohol measures since the survey began asking the questions." The trade association for the spirits category in the US welcomed the results, highlighting industry efforts to curb the issues. 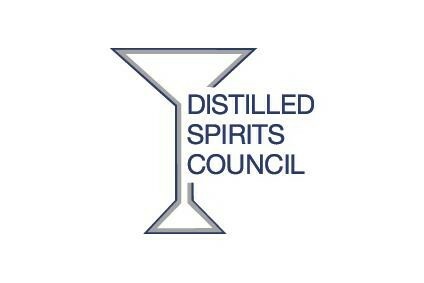 "This is excellent news and our country is making important progress in reducing underage drinking, but our work is not done," said Chris Swonger, CEO of the Distilled Spirits Council and Responsibility.org. The council also claimed the results "debunk the claim by those who suggest that alcohol ads are causing teens to begin drinking or drink more". This year's survey quizzed almost 44,500 students, in grades 8, 10 and 12 representing 392 secondary schools across the US.